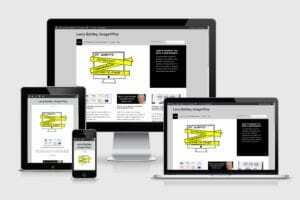 This is my newest website and I'm still putting the finishing touches on it for my client. 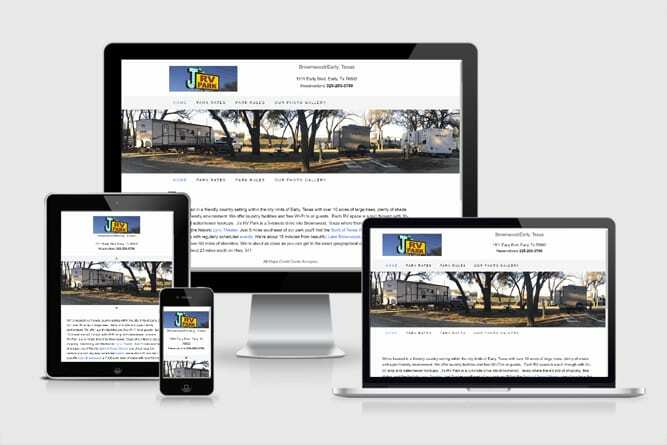 Located in Early, Texas, J's RV Park has recently been remodeled to serve big and small rigs alike. 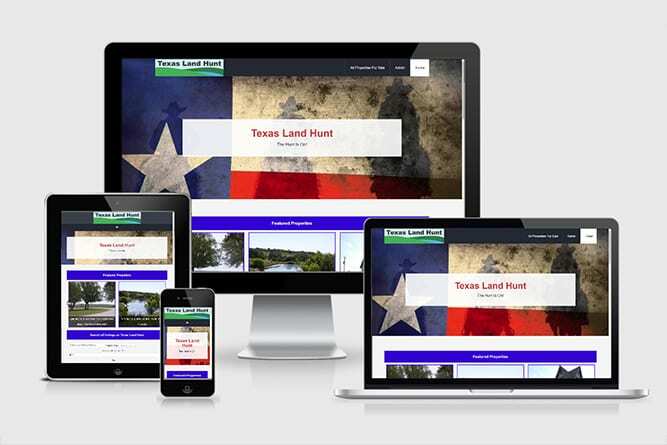 Texas Land Hunt is my newest real estate website site. It was created by realtors for realtors and offers an economical means for realtors to list their properties in a central location. 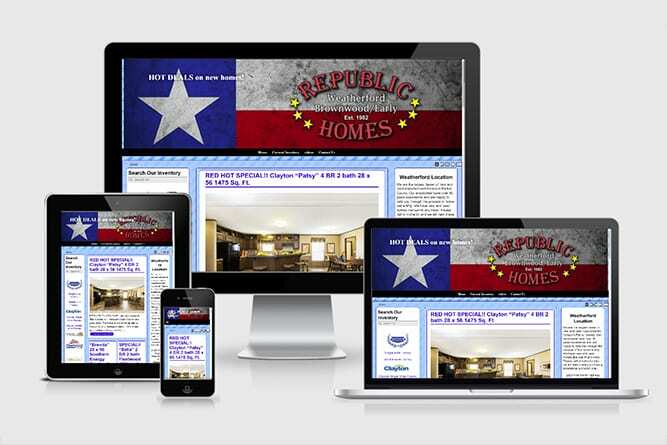 With locations in Weatherford and Brownwood/Early Texas, Republic homes carry the largest selections of manufactured homes in Parker and Brown Counties. 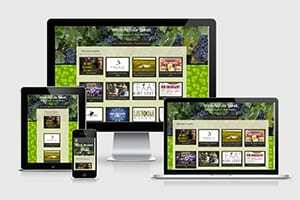 A website about Texas Wine, Wine Across Texas is destined to be the premier resource for Texas wine lovers. Larry The Table Guy has been eating food all his life- Now he's writing about it and reporting on things he sees on the end of a fork. 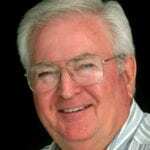 Who Is Larry Bartley And What Can He Do For You? 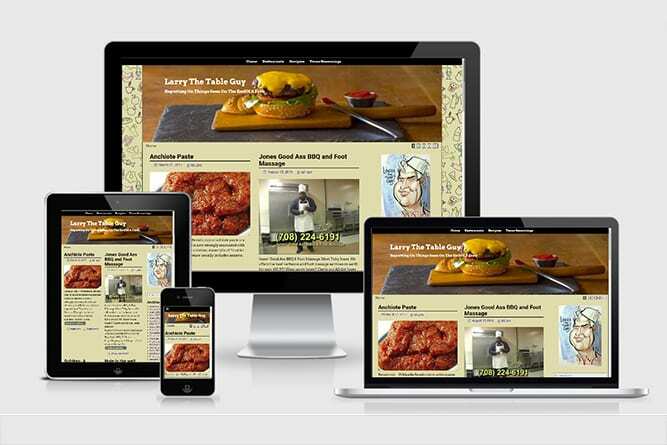 After 50 or so years in the printing, photography and graphic arts business, I began my career in website design and internet marketing in 1996. Since that time, many of my client websites have enjoyed ranking on the 1st page of Google results for their chosen keywords. Having a broad and varied … Read More about Who Is Larry Bartley And What Can He Do For You? Graphic Design Services in Brownwood and Central Texas. 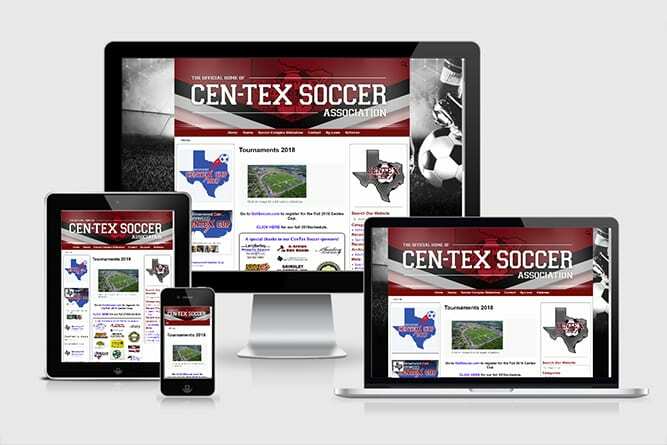 Your “one-stop-shop” for graphic design in Brownwood and Central Texas. Serving Brownwood and Brown County since 1959 I’m qualified to handle all your company image enhancement issues. From a new logo to a new website or complete book publishing services. Get your book uploaded to Amazon and sell … Read More about Graphic Design Services in Brownwood and Central Texas.